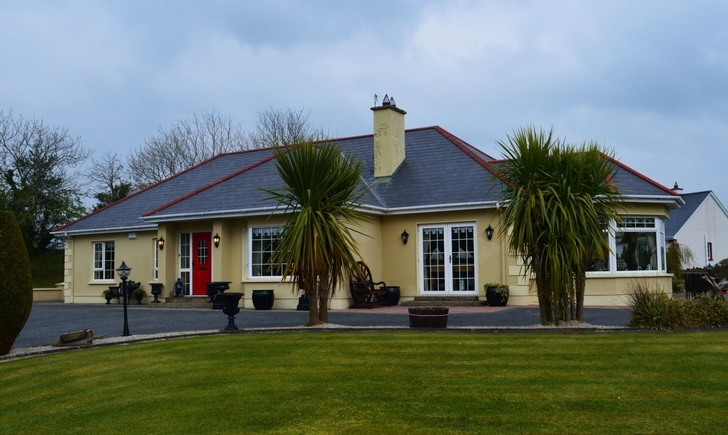 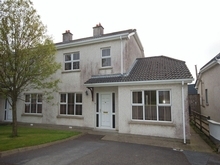 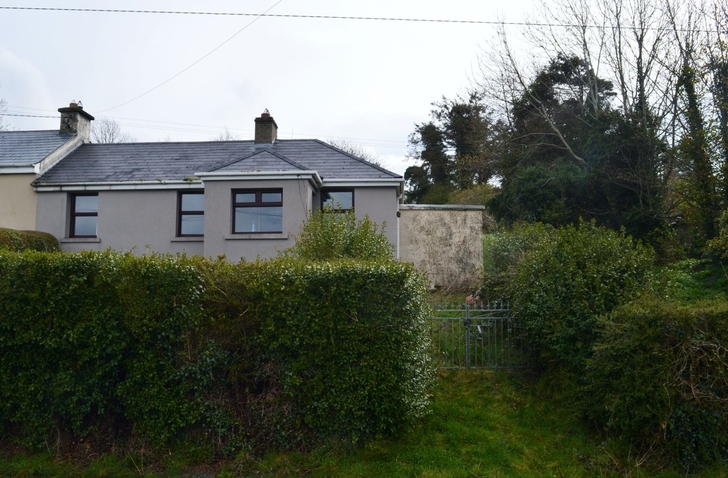 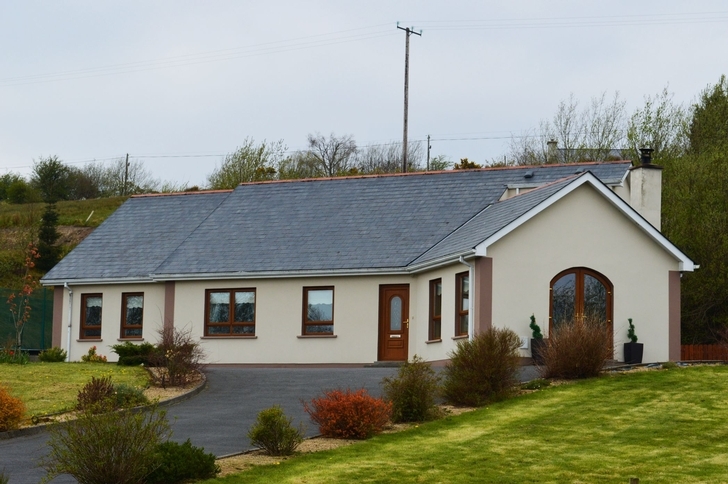 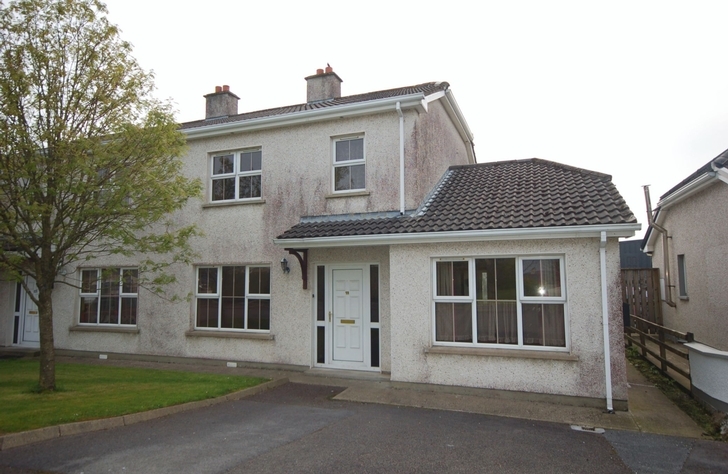 Property for sale in Donegal - Houses, Apartments for sale - Henry Kee & Son, M.I.A.V.I. 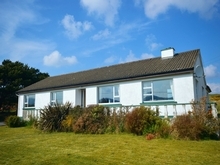 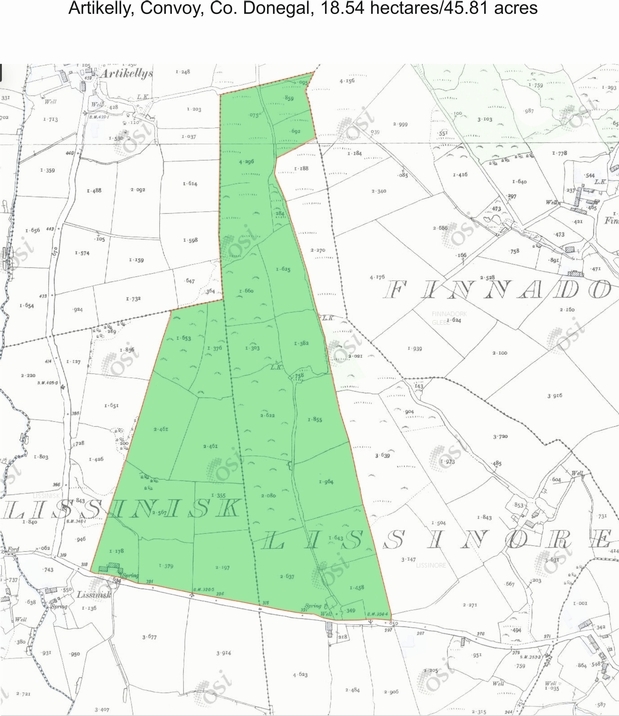 Since 1880, the firm of Henry Kee & Son has enjoyed a reputation for good customer relations throughout the length and breadth of County Donegal. 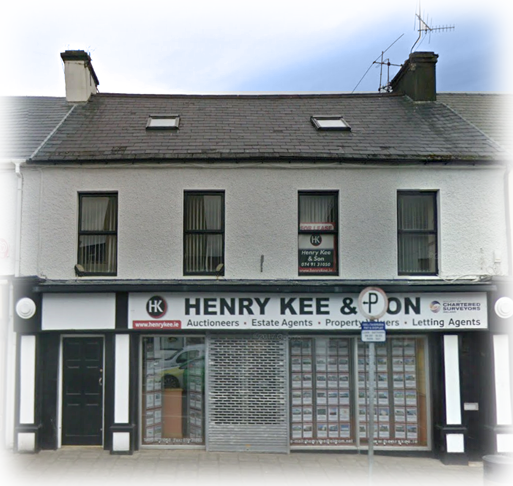 Our office is conveniently situated in Main Street, Ballybofey and is run by a friendly and efficient staff who can advise on the property related services we provide. 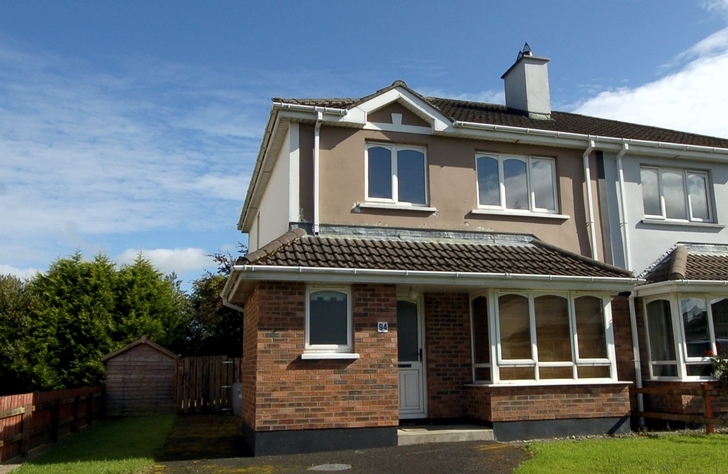 Marketing of residential, commercial or agricultural properties to sell or to let. 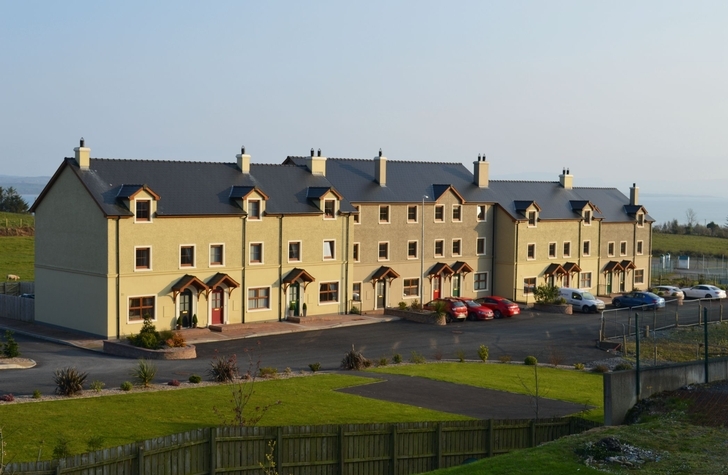 Assisting with the purchase of residential, commercial or agricultural properties. 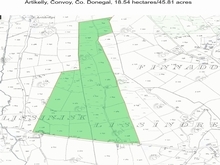 Valuations of residential, commercial or agricultural properties.